Hostilian has not enabled booking feature as of now. Hostilian has not added a biography as of now. 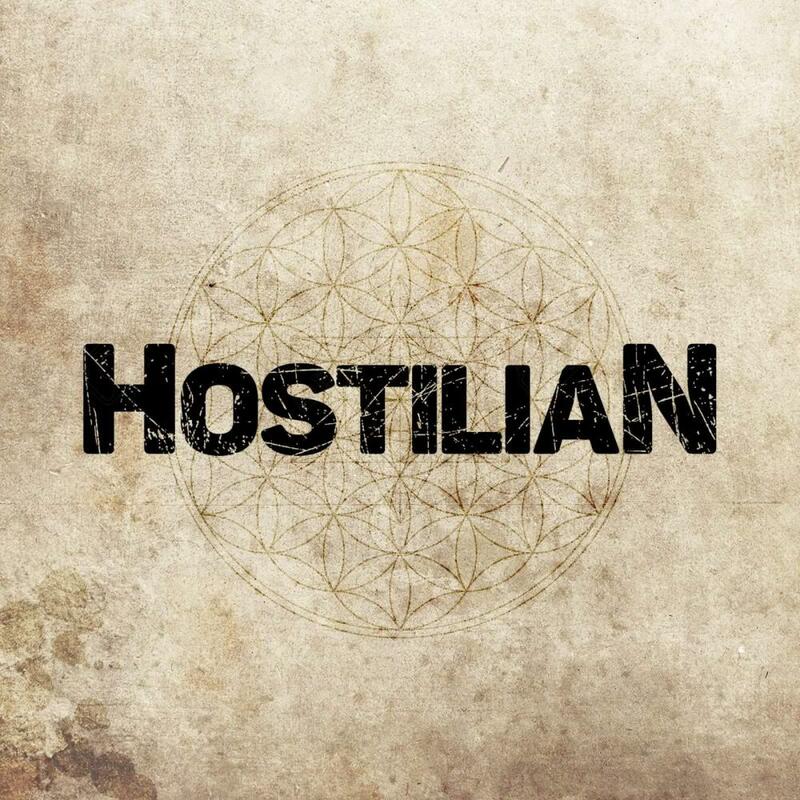 Hostilian has not uploaded any song as of now.